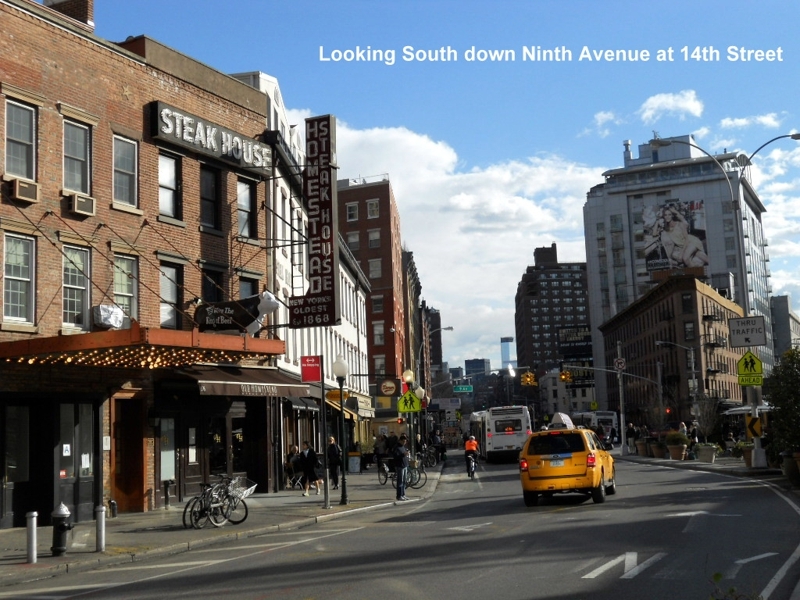 Manhattan NY Condos FAQ: How long does it take to close on a Manhattan NY Condo? We are Chinese-Mandarin speaking agents, and we specialize in Manhattan New York condo market and well verse in all neighborhoods of Manhattan New York. These frequent asked questions will help educate buyers the buying process and the Manhattan New York Market. 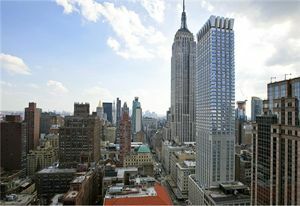 As experienced Manhattan condo Real Estate agents, we compiled many other Manhattan NY Condos Frequent Asked Questions you can read here: (http://manhattannycondosforsale.com/tag/manhattan-ny-condos-faq/). 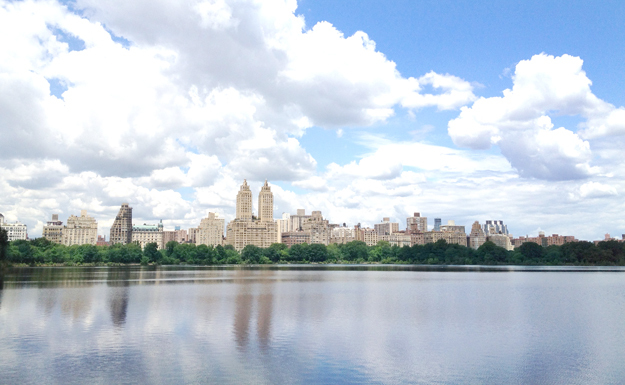 How quickly you can close on your Manhattan NY Condominium purchase depends on a couple of different things. 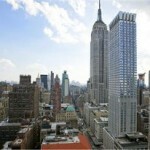 Is it a New Construction condo or Resale Manhattan New York condo? Are you buying it ALL CASH or FINANCING? What kind of building you are purchasing in? If you are buying a new construction condominium that has their certificate of occupancy and is completed enough that you can move in, then you could probably close within a couple of weeks once the contracts are signed, if you are paying cash for the property. There is no condo application to submit or condo board waiver needed. Your closing will depend on how quickly the attorneys can schedule the closing. If you are buying a resale condominium all cash, then you will have to submit a condominium purchase application, a credit check will be completed, and the condominium board typically has a first right of refusal for the apartment and they must issue a waiver for you to be able to schedule a closing for the apartment. So in this case the closing depends on how quickly you can submit the application (here is blog post we wrote about condo sales applications). Often sales applications require some financial documentation, maybe reference letters, documents to be notarized, etc. The longer it takes for the application to be submitted the longer it takes you to close on the Manhattan NY Condo. Once the application is submitted the first thing the management company usually does are the credit and background checks. Each management company works at a different pace, often they will say they have 5-7 business days, to complete the checks, which in reality can turn into 2 weeks. Then they give the board the application. Each building is different, but each building will have a certain amount of time they are allowed to review the application, often 3-4 weeks. The board might not take the full 3-4 weeks, sometimes they might issue the waiver in a week, but sometimes it could be the full amount of time. Once the board issues the waiver for you to purchase then a closing can be scheduled. All in, you are probably looking at approximately 30 days-60 days once the contracts are signed until you can move into the apartment in a resale condominium. An all cash purchase is always the fastest way to close on a Manhattan New York. This means you have all the funds for closing in the bank account, and/or the funds are in an account that can be wired/transfer to a New York bank account to issue the check. If you are financing the purchase that is probably going to double the amount of time it can take compared to the cash option. One of the big realities of getting financing for a Manhattan NY condominium in today’s lending environment is that the bank will not only be qualifying you as a borrower but they will also be looking at the building if they want to do a loan in the building. The qualification of the building is going to be different for every bank. One bank might be okay with doing a loan in the particular condo building and another may not, even though the banks are using the same information about the building to determine their desire to give you a loan for that building. Qualifying the Manhattan Condo building is a process that will add time to the closing. We have seen certain banks able to qualify the building and the buyer, do the appraisal, issue the commitment letter and have underwriting give a clear to close in 45 days from the time of contract signing, but we have also experienced when it takes more than 5 months for the bank to finally give the clear to close. What also adds time to the closing when you are financing is that in a re-sale condominium building, the purchase application will often require the purchaser to submit the committment letter from the bank within the application. As we have already discussed, once the application is in the hands of the board in can easily take 30 days to get the board’s approval. Once the board issues the waiver that the buyer can purchase, then the bank will have the underwriters look at the buyer’s information again before they issue a clear to close. As you can probably easily see, the process can become arduous and consuming very quickly because there are so many integral steps that have to be done one at a time when financing your purchase. Every buyer’s situation will be different and there is no one step by step map for every purchase. Depending on what you are buying, how you are buying (all cash vs financing), and the building you are purchasing in will determine the approximate amount of time it will take to close. If you want to know more about what to expect for your OWN situation, contact us today and we will talk to you about how long it will take for you to close on your Manhattan NY condominium. 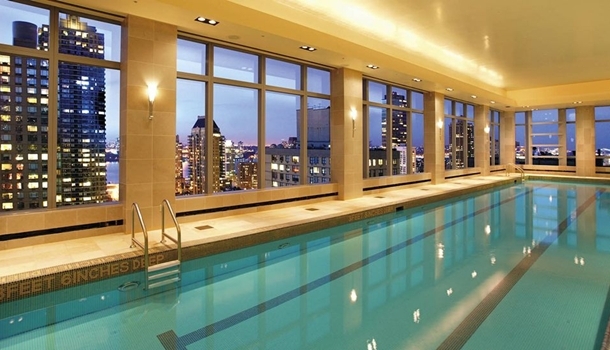 This entry was posted in Featured Property, Fifth Avenue - Midtown East, Manhattan NY Neighborhoods and tagged Chinese Agent, Chinese Speaking Real Estate agent, Manhattan Condo, Manhattan NY FAQ on May 13, 2011 by eileenhsu. 1. If you need financing (mortgage), speak to a reputable lender or mortgage consultant to see how much can you finance in economic climate. In today’s market, lending guidelines are changes daily, it is a must to know how much you can leverage. 2. Once you know how much you can borrow from the bank, you can start the home search. Do Have a realistic budget of what you are looking for. 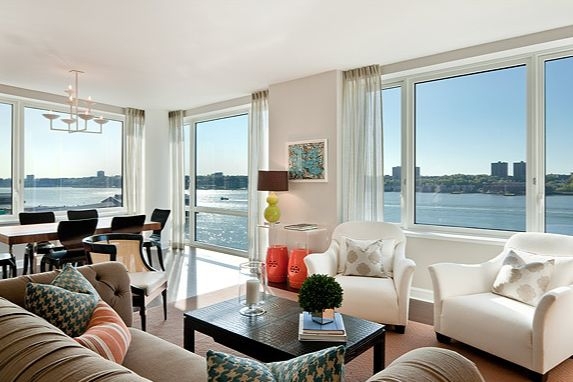 Manhattan New York condo is approximately $1,000 per square foot for average condos or fixer upppers depending on the neighborhood, you will need more than $500K to buy a one bedroom condo. A good size of one bedroom condo (650 – 750 square feet) can priced from $650,000USD to $890,000 USD depending on the exposure, location and other important factors. 3. Speak to an accountant to see if you need to structure the purchase in a specific way to enjoy the tax deductible benefits of buying a Manhattan Real Estate. If you are a first time home buyer, is it beneficial to co-purchase the condo unit with your parents or alone; If you are an foreigner, is it better to buy it under your own name or start an LLC? ; If you are an out of town investor, is this purchase going to be an investment property or? 4. Discuss with your banker if you have money in bonds and money market. Find out how many days will it take to liquidate your funds so you know once we have a verbally accepted offer. Often in Manhattan New York market place, the seller seeks 10% of the sales price as down payment at the time of signing contract. With that being said, if you are buying $1M Manhattan condo, you will need $100,000. at contract signing. 5. Do have a Manhattan New York Real Estate attorney ready. Manhattan Real Estate transaction requires each buyer and seller to have an attorney representing them in drafting and finalizing the contract. A good attorney can save you headaches, money and risks, ask your agent to refer you (3) attorneys so you can call and interview. Explain to the attorney what you are planning to do, and see which attorney you feel most comfortable to work with. 6. Contact us for help. 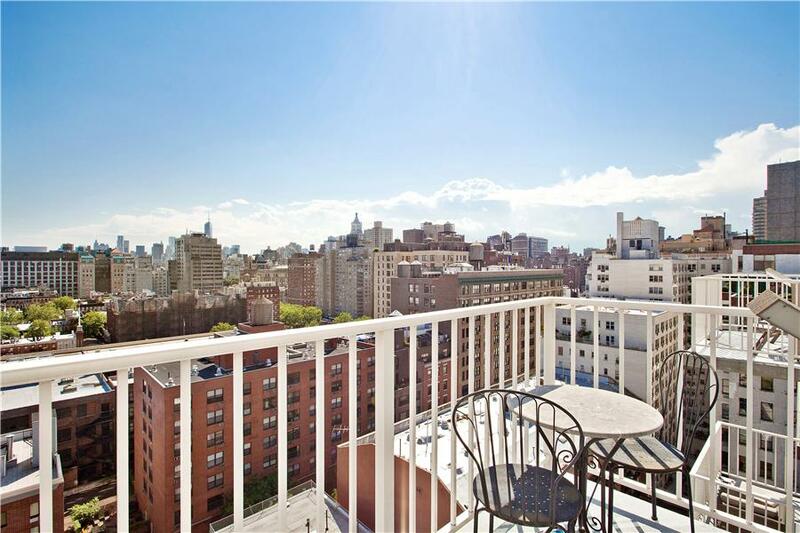 We are experienced and knowledgeable Real Estate professionals that is well versed in Manhattan condo market. What is it that you are looking to buy? You want to find an agent that is familiar with the product that you are interest in buying. A Condo or Co-Op? Uptown or Downtown? Do you speak specific language that you preferred the agent speaks your mother tongue? Do you need an agent that work specifically with foreigners? Go on a search engine such as Google, try type in what you are looking for, and see if any agent shows up on the search result. 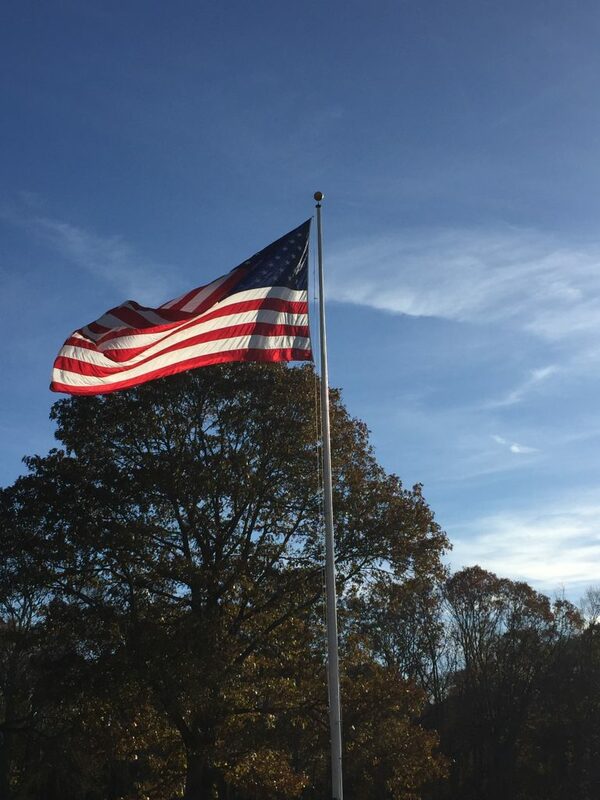 Foreign National Buyers Buying in Manhattan New York city Must Read. 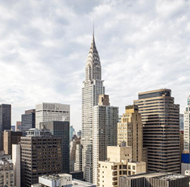 Purchase procedure of Manhattan Real Estate. 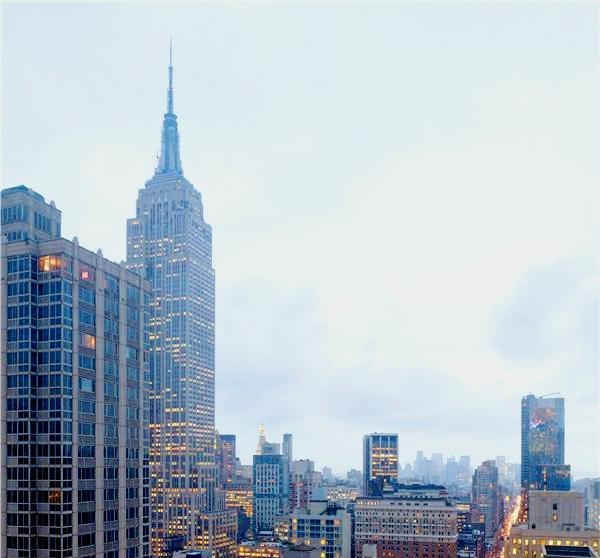 Call us today at (646)644-6929 to discuss your specific Manhattan Real Estate needs. 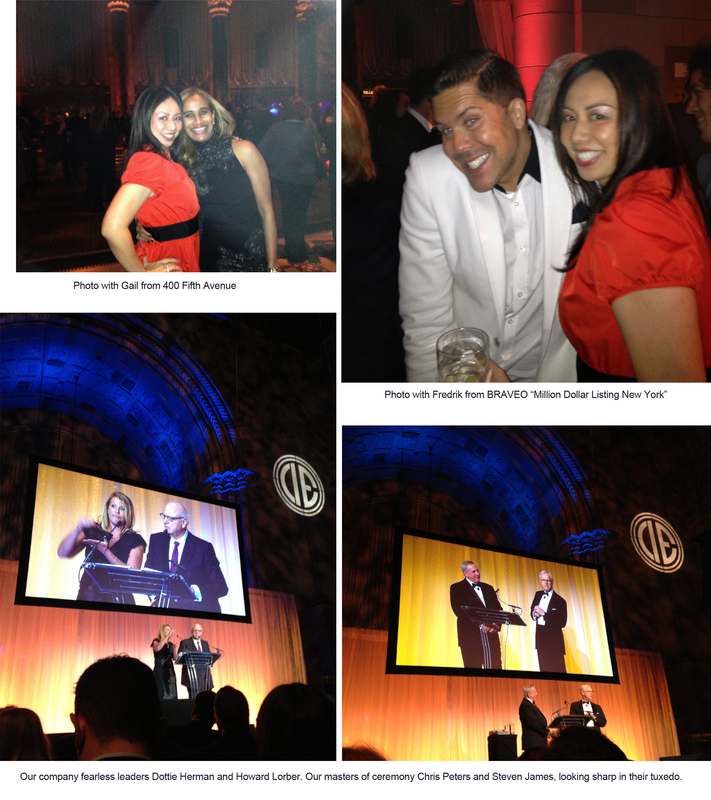 We are experienced Real Estate professionals that will help you navigate through this Manhattan Real Estate maze. Call us now (646)644-6929. This entry was posted in Fifth Avenue - Midtown East and tagged 425 Fift Avenue, Chinese Agent, Chinese Speaking Agent, Fifteen Central Park West on October 29, 2010 by eileenhsu. My name is Eileen Hsu (許雅嵐), I am a Chinese Speaking Real Estate Agent here in Manhattan New York, we have helped many Chinese Speaking buyers (parents) buying for their son or daughter that is currently living in New York city for work or school. Myself and my team covers various neighborhood of Manhattan from South of 125 Street all the way to Financial District. We also cover some certain neighborhoods of Brooklyn such as Brooklyn Heights, DUMBO, Williamsburg, and Downtown Brooklyn. If you or your parents are new to Manhattan New York market, please know that there is condo and coop market. There is about 20-30% price difference between both housing product if we are comparing to two similar location, building condition, exposure and etc condo and coop. If you are looking at properties online, it is important for you to know that not all coop will accept a parents buying for children scenario. In fact, most coop that will accept parents buying for children require the young adult to have a good income job with minimum of two years of working history. If the parents are buying a condominium for child, in Manhattan New York, condo prices are commonly estimated by price per square foot. And the average price per square foot would be around $1,000 per square foot for Manhattan Condominiums, this exclude grand renovation, spectacular views, nor new construction. This price per square foot will vary based on location, condition, building amenities, size and many other variables. At $500,000USD, we will be looking at studio/alcove studios. At $750,000 USD, we will be looking at one bedroom condominiums. At $1,200,000 USD, we will be looking at two bedroom condominiums. Again, this is just a approximate price range for information purpose. Call (646)644-6929 to discuss your specific needs. Time frame: What is your time frame as to purchase a condo or co-op here? Does your child have a lease that may expire soon? If there is no financing involved, a resale condominium requires about 30-45 days to process a condo application once the contract is signed. If it is a Co-Op, it can take anywhere from 90 days to more to process the co-op board package and interview. If you need financing, the process can be much longer for both Condo and Co-Op. Funds: Is this going to be an all cash transaction? Or is it going to be financing? Prepare your funds and liquidate out of any money market for the down payment is essential. In Manhattan New York, at contract signing, we will require 10% of purchase price as down payment (deposit, earnest money). If you need financing, the bank may require you to put down 20% or more of the purchase price in order to obtain financing. Title of the property: Many of our buyers structure deals differently based on their specific needs and financial picture. Some prefers to co-purchase the property with their young adult child, some prefers the young adult to take title on their own, some prefers to establish an LLC (limited liability corporation) or a trust to hold the Real Estate. According to your needs, we can make some suggestions and also direct you to an expertise attorney who may be able to advise you better. If you and your parents are from out of town (another country or another state), you may want to let them know that Manhattan Real Estate market is unique and unlike anywhere else in the world. The purchase process is different than anywhere else they are from. If they are not sure of the purchase procedure, contact us directly at(646)644-6929 so we can help explain it better to them. Call us today so we can help you navigate through the Manhattan Real Estate maze. We work hard to help you have a stress-free purchase. 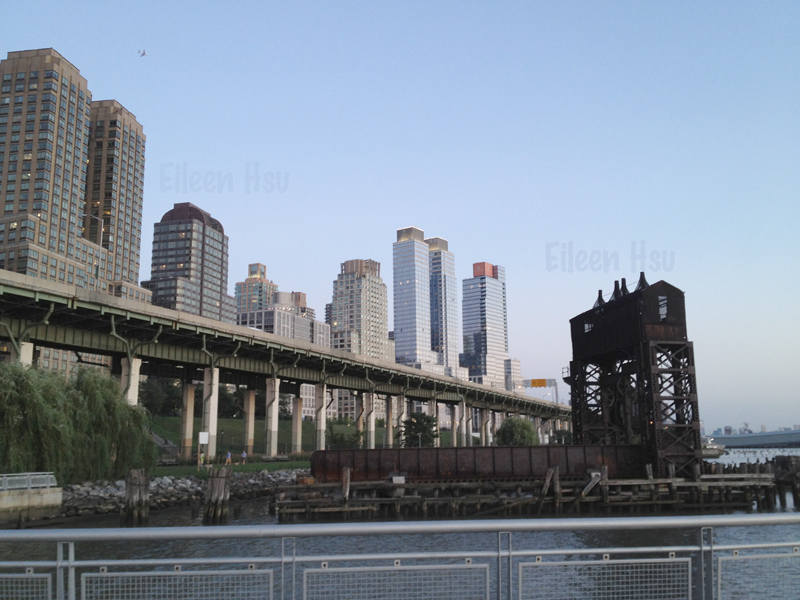 Call Eileen Hsu (許雅嵐) at (646)644-6929 now to discuss what kind of Manhattan Condo are best suitable for you. To see Chinese Speaking Agent Eileen Hsu (許小姐) video click this link. This entry was posted in Fifth Avenue - Midtown East, Manhattan NY Neighborhoods and tagged 425 Fift Avenue, Chinese Real Estate Agent, Chinese Speaking Agent, Chinese Speaking Real Estate agent, Manhattan Condo Tours on September 2, 2010 by eileenhsu. 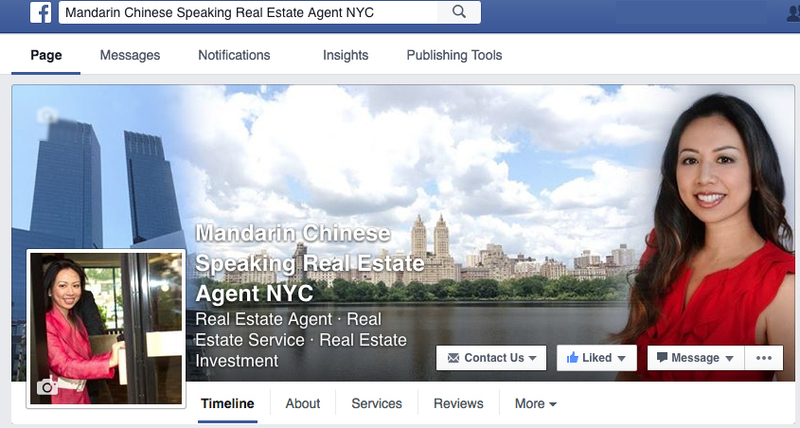 Manhattan Condo Tour: We are Chinese speaking Real Estate Agents in NYC! Yesterday, our team started our 2009 Sunday afternoon Manhattan Elite Condo Tour. The property prices ranged from $5 million to $13 million. We had about 20 or so buyers and their family and friends to join us on this fantastic tour. We received over 50+ inquiries in the first week of the launch of this campaign, and we will continue our tour scheduling for the year of 2009. The tour features some of the best condominiums for oversea buyers, both as a second home and as investment property. 每周日下午, 金屋网组织曼哈顿高级康斗参观团(Condo Tour). 每周参观的地段不一. 欢迎免费报名参加. 参加者会收到一份分析纽约曼哈顿房地产市场的最新资料”曼哈顿地产必读”.请输入您的姓名, 电话和Email, 以便收到最新康斗免费公展信息. 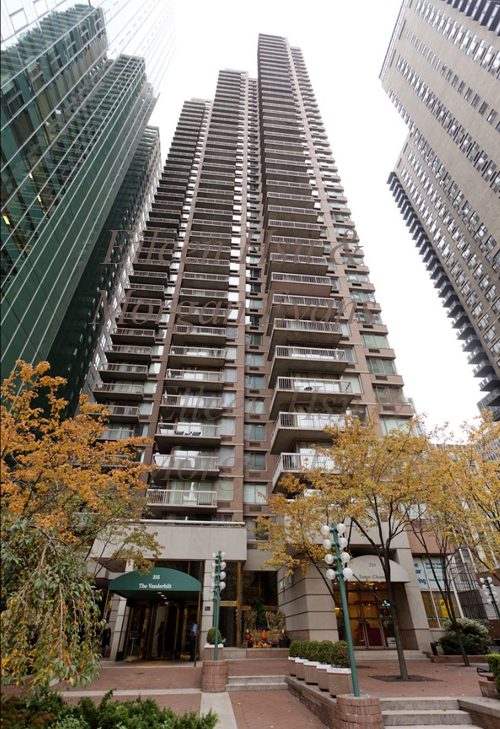 Our first stop was ‘The Veneto’ 250 East 53rd Street, it is a 34 story full service building of Composed Perfection. Great amenities at the Veneto condo residences include the Fitness Lifestyle by Equinox, including Private Fitness Center and Fitness Concierge Services and the children’s play room, aptly named “Arcobaleno,” are perfect retreats for residents. Our buyers absolutely loved the building, the location, the finishes of the kitchen and bathrooms. Some commented that the bedrooms were smaller than they preferred, but they were delighted to see that there was ample closet space in each room, and they were all in awe with the unobstructed views of the Manhattan Skyline! Our Second Stop was the Milan, 300 East 55th Street. The buyers were very impressed by the design and style of the building lobby. They thought it was very grand, spacious and airy. 在房地产买卖中, 最重要的第一条原则是房地产的地段和位置. 曼哈顿住家房地产的位置更加重要. 因为曼哈顿面积很小, 不同地段的公寓特点独特, 位置不同, 价值完全不一样. 买不同的地段之前, 必须了解曼哈顿区域和地段. 曼哈顿可以分为以下几个地区:上城东区(Upper East Side), 上城西区(Upper West Side), 哈来姆(Harlem), 中城东区(Midtown East), 中城西区(Midtown West), 桥西区(Chelsea), 格林威治(Greenwich Village)和东村区(East Village), 叟湖(SOHO), 和华尔街金融区(Financial District). 不同的投资者, 有不同的投资目的. 一般来说, 上城东区, 上城西区, 中城西区, 中城东区, 桥西区和华尔街金融区, 有不少位置优异, 条件最佳的高级公寓, 房屋交易频繁, 非常活跃, 保值的因素最佳,出租市场更加活跃. 当然其他的地段也看到很多升值的现象. 我们房地产经纪人的主要工作是协助您找到最佳地段, 最佳公寓, 最合适你的投资目的. 帮助你找到您最喜欢的高级公寓. 我们也可以提供您的房屋出租服务. Our third Stop was 207 East 57th Street, Place 57. Place 57, grandly located at one of the world’s most international addresses, is an inspired work of architecture thoughtfully interpreted to offer the intimate and embracing elements of home. Rising a graceful thirty-six stories, this arresting glass tower created by acclaimed architect Ismael Leyva consists of sixty-eight luxury residences. Our buyers loved the location, thought it would be very easy for them to travel to work in the morning and also be able to dash out of Manhattan on the weekend since it is right by the out of town bridges. 很多人可能认为纽约曼哈顿的房地产很难购买, 不知道从哪里开始. 我们的网站和服务, 不仅提供地产市场分析, 市场走向分析, 中国人购买房地产的特殊问题, 曼哈顿区域地段知识, 新建高级公寓购买问题, 而且提供房地产有关法律规定, 房屋贷款问题, 以及美国个人所得税和财产税问题的答案. 我们会帮您建立你的团队, 协助您在纽约找到最佳的房地产. Last stop, we were uptown near Central Park in a Prewar building. It was a loft apartment with a massive layout of over 3,000 square feet. The seller was kind enough to provide afternoon refreshments including, coffee, tea, and pastries to allow our buyers to have a rest and enjoy the scenery. We were able to discuss with each buyer individually what they were interested in and their overall goal in purchasing and investing in Manhattan Real Estate. High Ceiling loft apartment makes the entire space feels airy and unique. 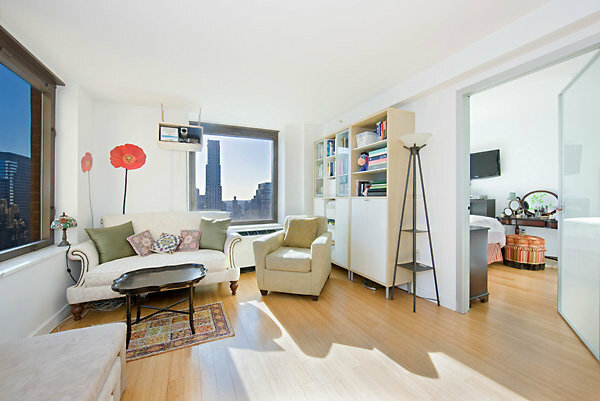 Our buyers were very pleased with this space and thought it was great to be able to live right on Central Park. This entry was posted in Fifth Avenue - Midtown East and tagged Central Park Condos, Chinese Agent, Chinese Real Estate Agent, Chinese Speaking Agent, Chinese Speaking Real Estate agent, Manhattan Condo Tours on July 13, 2010 by admin.